Mumbai the bustling city in Maharashtra is gifted with many surrounding places of tourist interest. The tourist places near Mumbai vary from hill stations, beautiful beaches, places of historic importance, resorts near Mumbai to places of worship. The places like Matheran, Lonavala, khandala, Bhandardara, Sanjay Gandhi National park, Beaches of Alibag, Elephanta caves, Kanheri caves and the Ganesh temple at Ganpatipule are some of the exotic tourist places in and around Mumbai. 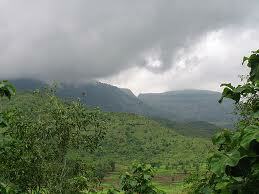 Matheran – The nearest hill station to Mumbai is most popular among the one day picnickers. It is mostly buzzed up on the weekends with cheering crowds. 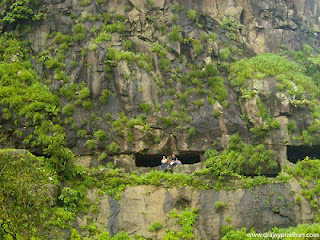 The prime attraction of this place is the Matheran narrow gauge train which runs between Nerul and Matheran. It welcomes the picnickers with its cheering climate and points to visit like Loisa point, Charlotte Lake and Panorama point. It is the best summer retreat to keep you away from the scorching heat. Khandala & Lonavala – are the twin hill stations which are at equal distance from the metro cities Mumbai and Pune. 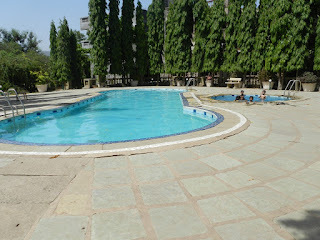 They can be easily accessed from Mumbai for a one day picnic or even a weekend stay. Places to visit nearby are Bushi dam during monsoon, Bhaja caves near Malavali village, waterfalls which are observed in monsoon season and trekking sites to nearby forts. Bhandardara – Located near Nashik it is famous for its refreshing climate, exotic mountains and total serenity, which makes it one of the best picnic spots near Mumbai. Places of tourist interest at this destination are Arthur Lake situated in the middle of the forest which offers mesmerizing beauty. View of Radha falls melting down from the Arthur Lake is exotic. Other attractions of this destination are the splendid views of Wilson dam and Umbrella falls. Alibag – is the most convenient beach destination to reach from Mumbai. It is popular for some of the magnificent fine sand and sunny beaches like Kashid, Kihim, Nagaon, Varsoli, Akshi and Murud beach along with the incredible Murud Janjira fort at its backdrop. Apart from the beaches it has many other attractions like historical temples, forts and a magnetic observatory. These picnic places around Mumbai will offer you a fun filled weekend holiday or even a splendid week long stay to get refreshed from the everyday hectic schedule. Mumbai is the most extravagant fast developing city of India which is truly called the business capital. This bustling city accommodates people from many Indian cities. The city is truly cosmopolitan with people of different cultures and faiths mingled together to form a unique blend. Even though there are many places of entertainment inside the city the city dwellers rush out to breathe fresh air and have fun during the weekends as well as the public holidays. This has raised a great demand for venues of short trips around Mumbai. Luckily Mumbai is blessed with many nearby spots suitable which include variety of natural places like forts, dams and waterfalls. Sanjay Gandhi National Park is located at the western suburb of Borivali. This park spread on a vast one hundred four sq. km. is the best venue for a one day family picnic. 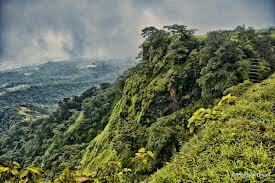 It is a vast expanse of greenery, dense forests, variety of animal and bird collection. Lonavala and Khandala are the best spots between Mumbai and Pune. The bushy dam of Lonavala is the most favored spot of the monsoon trips. 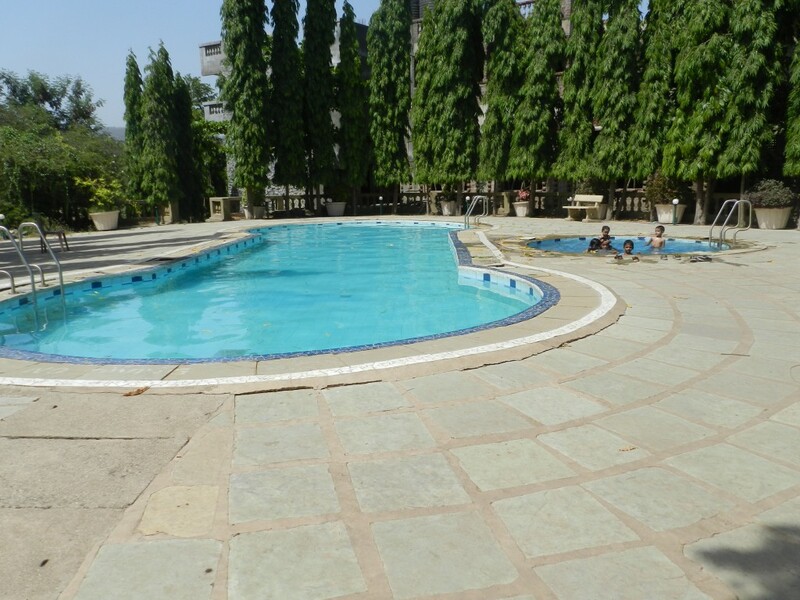 There are many resorts and parks near Panvel, Khopoli and Khalapur. But Karnala near Mumbai has many attractions like the bird sanctuary, old karnala fort and an ancient temple. The fort is the most easily accessible trekking spot, even good for family picnics. Panaoramic resorts at Karnala is one of the best places which is easily accessible, conveniently located with lot of fun enveloped inside. Our resort attracts one day picnickers, corporate groups and families. Since it is spread on a huge piece of land family functions like wedding and even social get-togethers can be comfortably arranged here. In the recent past we had arranged Holi celebrations and a mega event for our customers. We welcome you to our resort for a one day picnic with family or friends, family events like wedding and group picnics of the corporate sector.